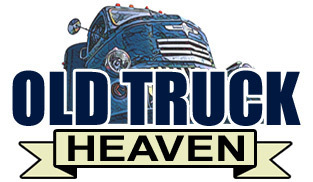 We are a distributor of QUALITY reproduction parts for classic car trucks hot rods & customs. We keep a very deep inventory of about 1800 different SKU's allowing us to ship quickly and have a 99.9% order fill rate. We carry both new and used parts and buy in bulk and keep our overhead low. We can offer competitive prices and almost always ship in 24 hours or less! We inspect all parts before shipping assuring the quality of each and every order. We are car people, having owned and restored over 35 classic / hot rod vehicles in the last 40 years. We are knowledgeable about classic cars & trucks and truly enjoy this business. This is a family business and we care a lot about our customers and the level of service we provide. Your source for quality parts. Classic Chevy Cars & Trucks, Rat Rods, Hot Rods and Customs. 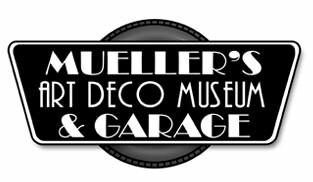 We carry 1959 Cadillac tail lights, turn signal switches, old Chevy & GMC truck parts, hub caps and other sought after parts for your classic Chevrolet & Ford! Let us help you with all your Classic vehicle needs today! We buy in bulk and keep our overhead low. We can offer competitive prices and almost always ship in 24 hours or less! 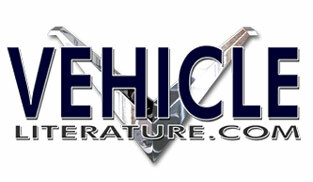 We carry a large selection of USED 1934-1946 Chevy & GMC truck parts. Just email us your needs. NEW ...Texting your order to 949 973-6224 ....text us your name and the quantities of the parts you need and we will text you back and then call to get the payment information. Thank you for visiting ClassyChevUSA.com! Please let us know if we can help you find a product or how we can better serve you. Some of the products we sell can expose you to a chemical, which is known to the State of California to cause cancer or reproductive harm.